Make sure you get your spot at this years camp. 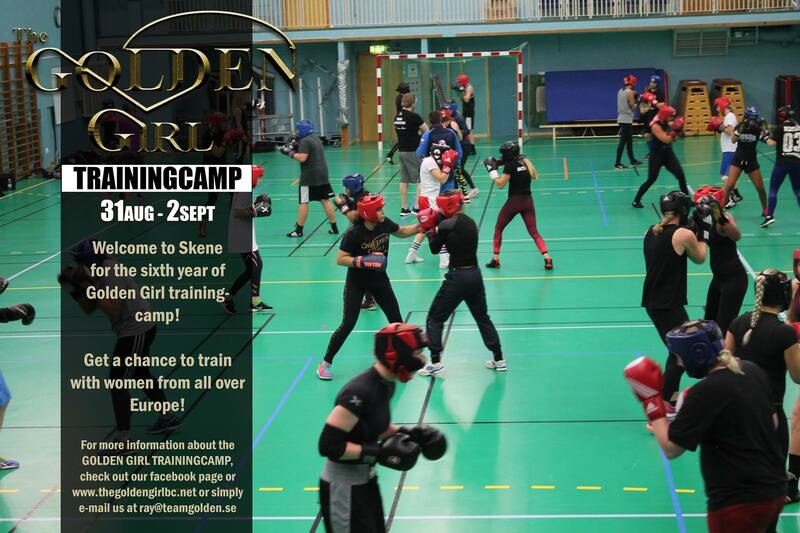 It will be held in Skene, Sweden. During three Days we will have a lot of sparring and Tech training as well as lectures, seminars etc. Only 50 boxers will get the chance to train and spar here. Enter now and prepare for the best camp this year!